Social trends can happen by incident or can be manufactured depending on what the situation is at that moment. Some are just dependent on a few variables which are important in ensuring that they become viral. If you want to create a social campaign that goes viral then there are a few things that you must consider. We are not looking at social bubblegum campaigns where a person does something outrageous and ridiculous to get attention which is not meant to be long term. We are looking at social campaigns built to make a difference and unlock success. Take an example of a campaign done by Evans Mawarire where he laments about his country’s flag. A good campaign requires the passion of it which people can relate to. It must address an emotional need as well as an objective need which depicts passion. 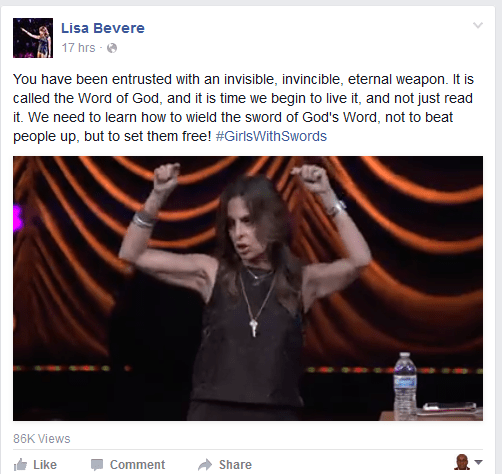 Take the posted video by Lisa Bevere which means something to someone who is listening. It’s a message that is understood by a certain group of people bu in the end it has a great number of shares on Facebook. 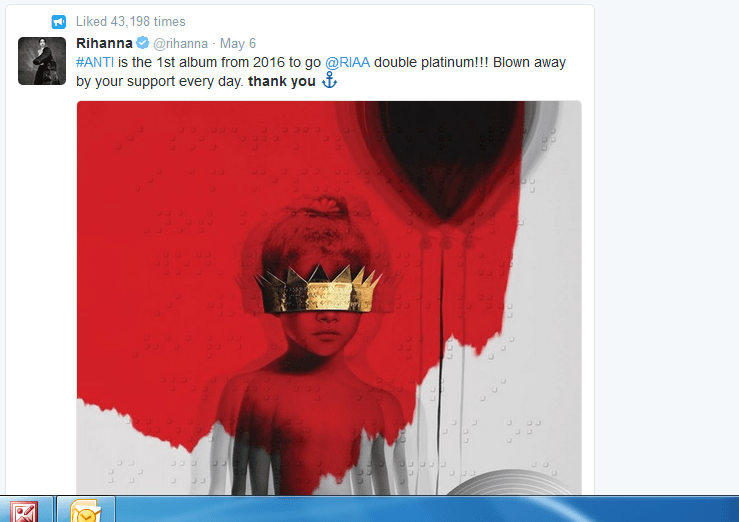 Sometimes it pays to be famous and be thankful. Most retweets are from famous people saying thank you for something that would have happened. It can be saying goodbye to people but in the end it can receive thousands of retweets or shares as it may be. Simple gratitude or human gestures can make a viral campaign. Sometimes all you need is a bit of genius in what you are good at. Marketing requires knowing what people need and being able to break this down to the wants and the demands. Some videos are just epic and deserve to be out there being viral. There is nothing more powerful in some circumstances than just telling the truth if it is the right time to tell it. This can make a campaign go viral.